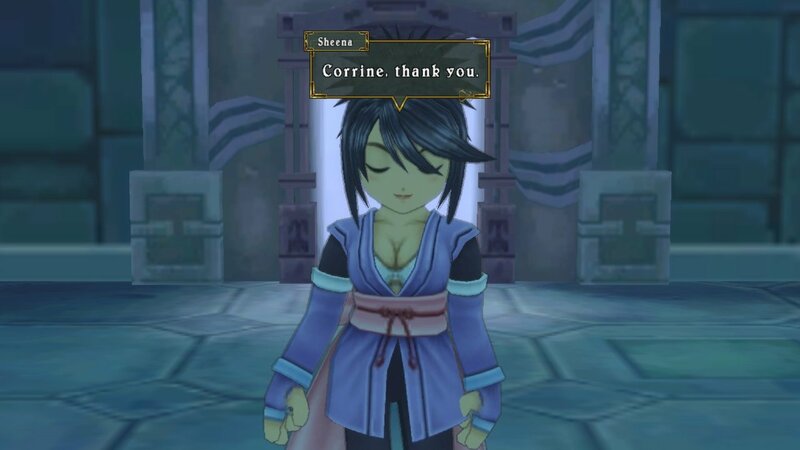 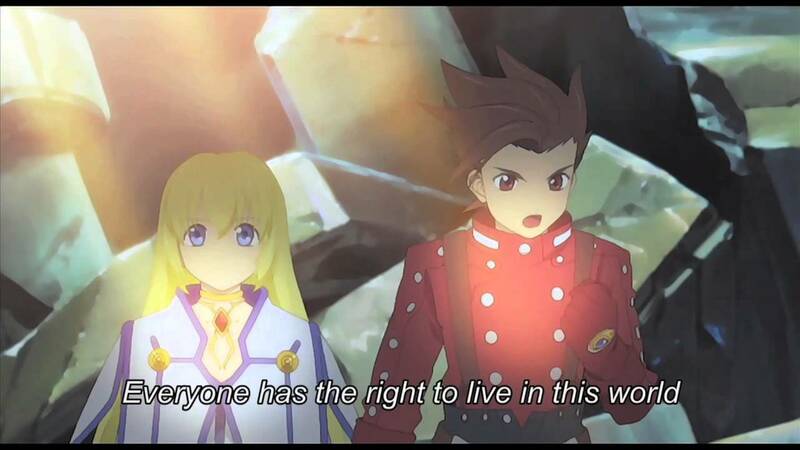 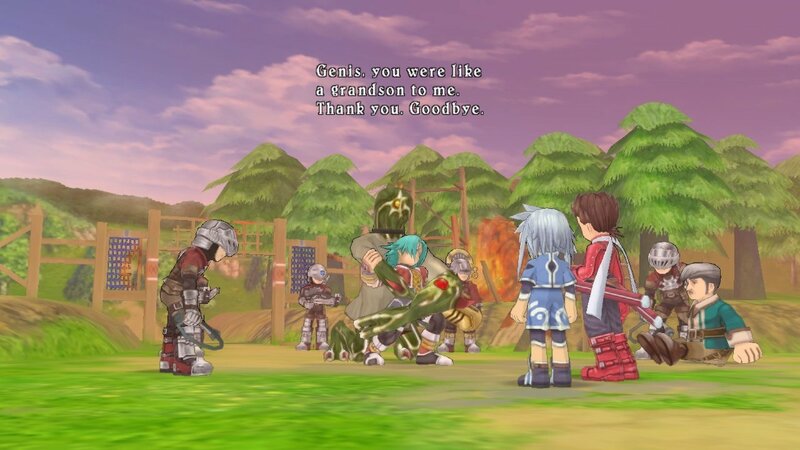 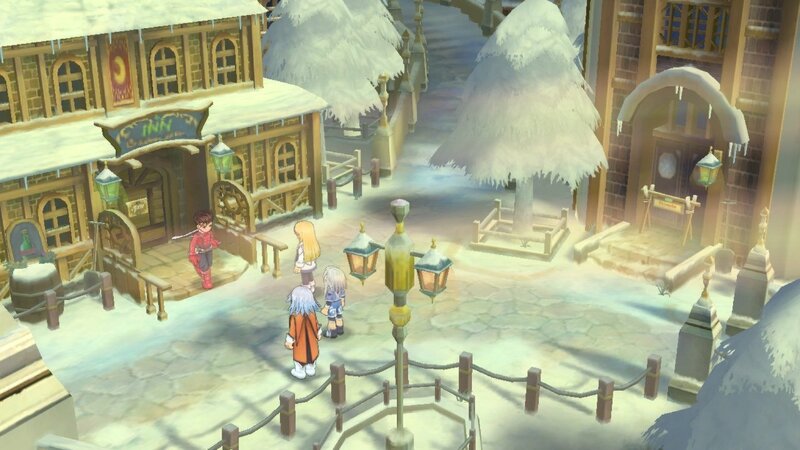 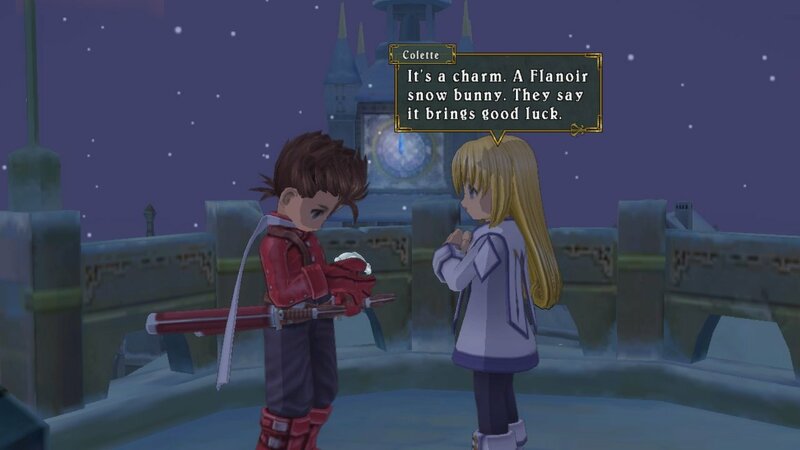 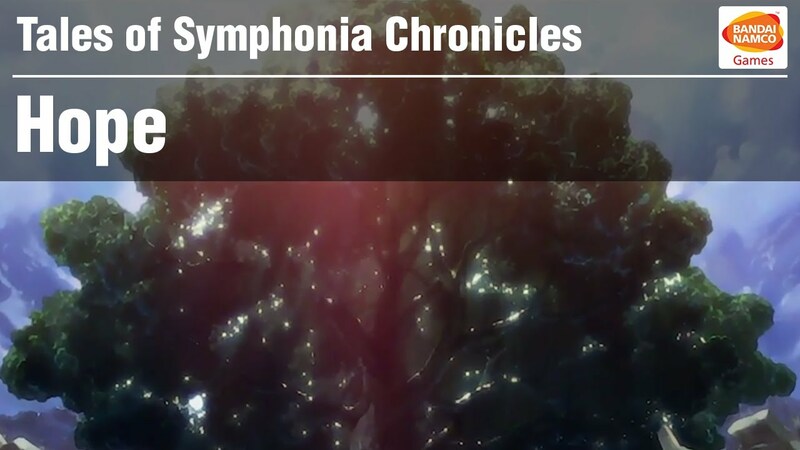 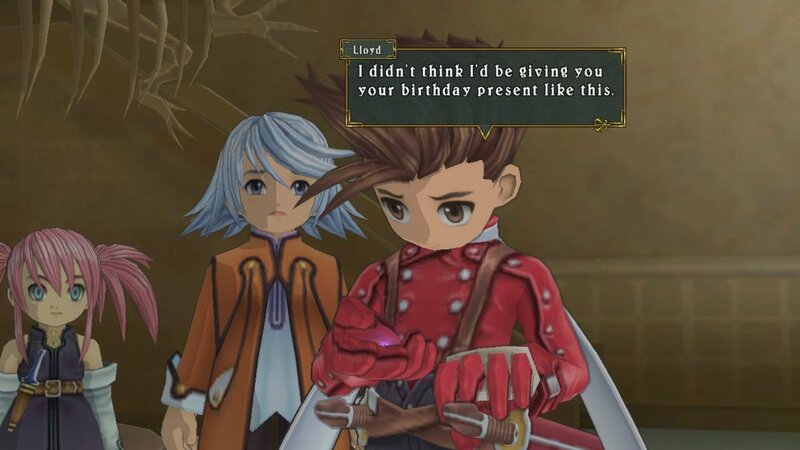 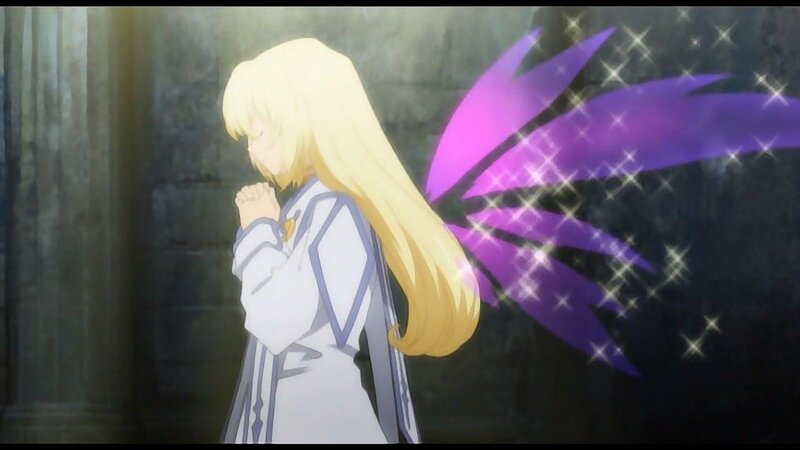 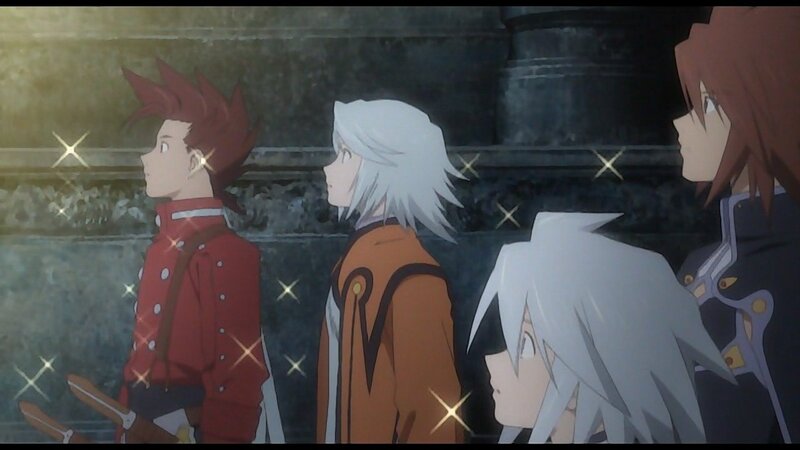 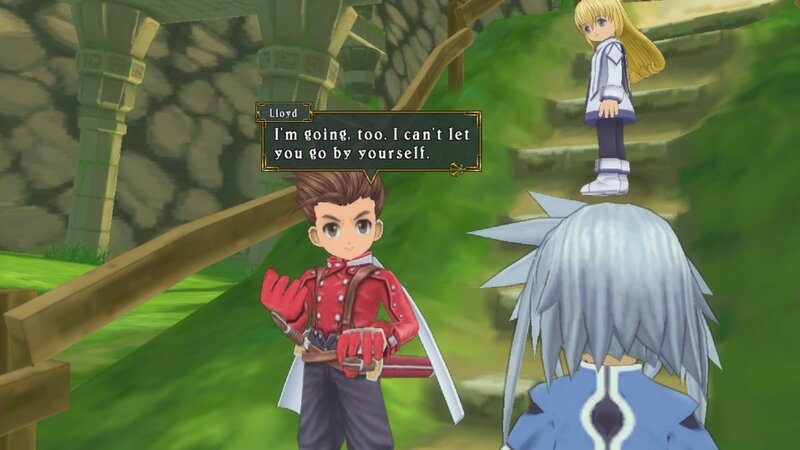 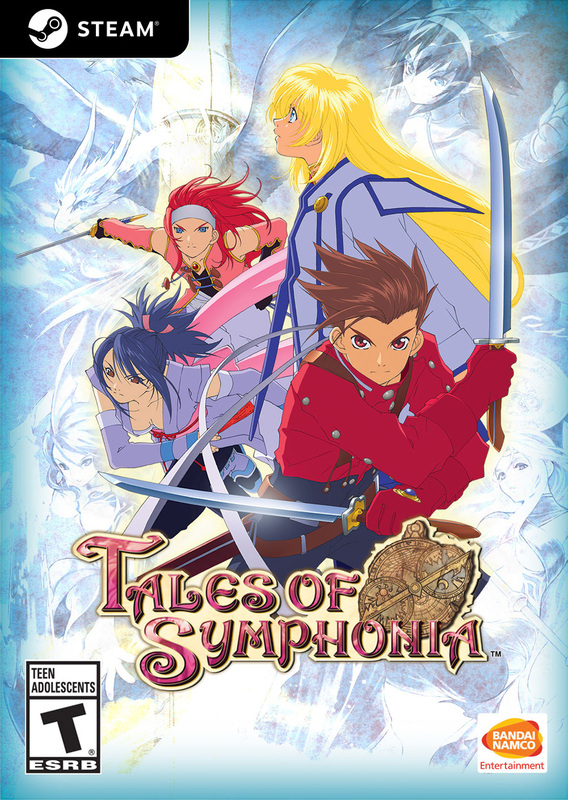 Tales of Symphonia Chronicles & ©2013 NAMCO BANDAI Games Inc.
AN EPIC ADVENTURE Â– Over 80 hours of gameplay in this epic, emotionally charged storyline. 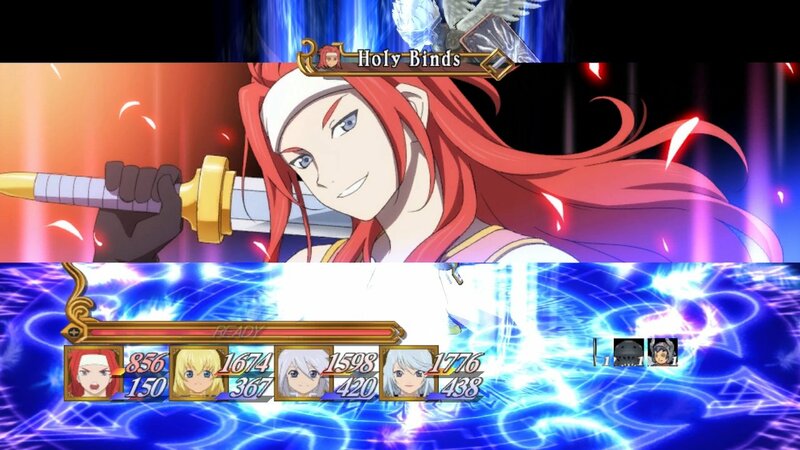 REAL-TIME 3D BATTLE SYSTEM Â– One of the fiercest, most action-packed battle systems ever created where up to 4 players can fight simultaneously. 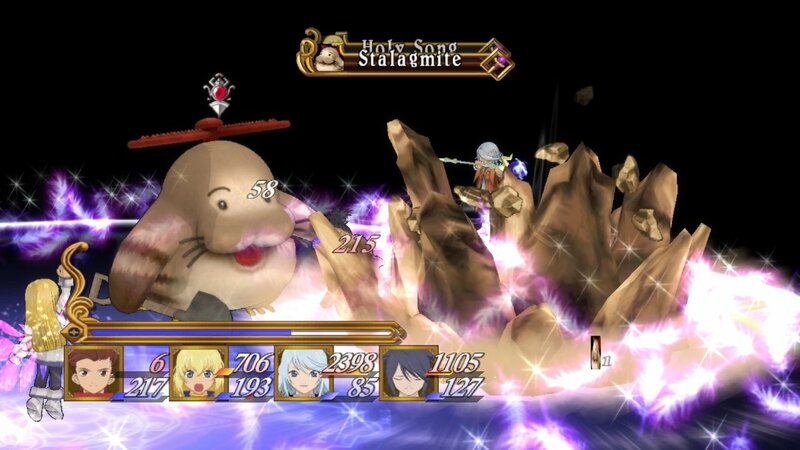 Combine hundreds of special attacks and magic spells.